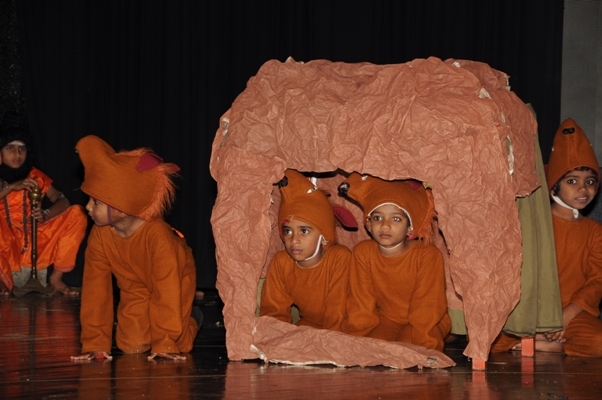 The school conducts competitions in co-curricular activities on a regular basis. “Pratibha” is an arena for the students to discover their potential in the fields of literary, cultural and sports. Competitions like debate, essay writing, story writing/telling, elocution, quiz, drawing, craft, music, dance and various sports events are conducted.